The charity Christmas shopping event held on November 3rd 2017 was a great success with over 25 businesses in attendance and £2298 raised for Crossroads Fife Central. Crossroads offer short breaks to Carers and also have a befriending service offering support to those who face social isolation and loneliness. 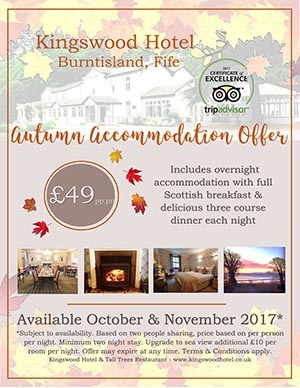 The success of the evening was due to the hard work put in by organiser Maggie McDonald and the support she had from local businesses, Crossroads Fife Central, Sophie McInness, Rankin Bell and the staff of The Kingswood Hotel. Entertainment was provided by Lily from Mary Bradford Singers. 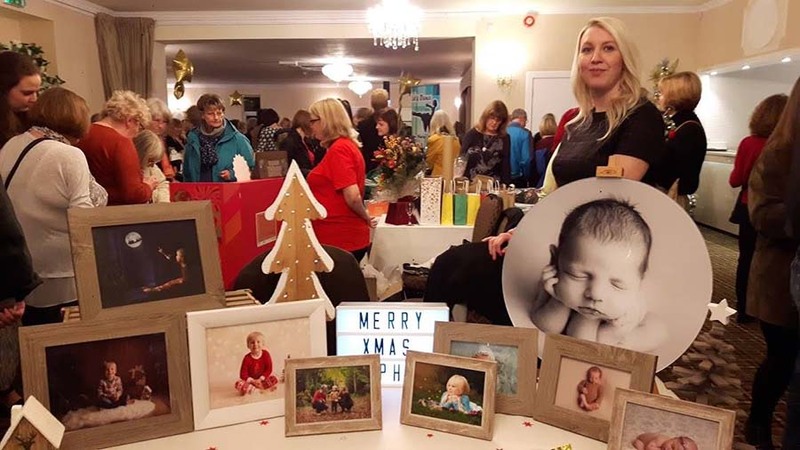 Traders and shoppers had a great night and helped to make the shopping night a successful start to The Kingswood Hotels calendar of Christmas events. 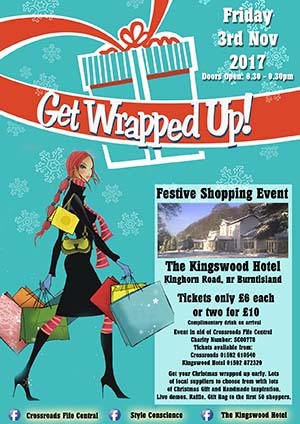 Thank you to all the businesses in attendance at the ‘Get Wrapped Up’ Christmas Shopping Event: John Murray Disco Roadshow, Howe Crafti, Vintage Quine, Fleurs de Fleur, All Kinds of Luv’n Stuff, Priceless Pebbles Pebble Art, Shop at Kingswood, Lorelle Elizabeth Photography, Kilmany Country Crafts, Debbie Cameron Creative Artist, Captain Tortue Clothing, Designed Occasions, Gingerbread Designs, The Little Herb Farm, Oil & Olives, JoJoCo Candles & Diffusers, Amy’s Accessories, Body Shop, Growing Kirkcaldy, Ali McLean, Made By Me, Milomade Jewellery, This & That, Clinique staff from BOOTS in Kirkcaldy, Rouge – Kayren Campbell did complimentary file and polish. Hair Flair Markinch. Share a night of good food, good music and good company with award winning singer/songwriter Bruce Davies. For most of us the Christmas rush will be over and we will be ready for the big day. 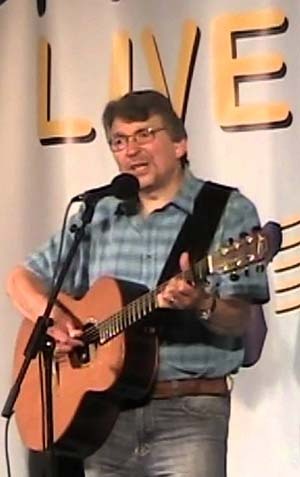 Bruce Davies easy going style and wonderful voice is just the tonic to help you relax before Christmas. 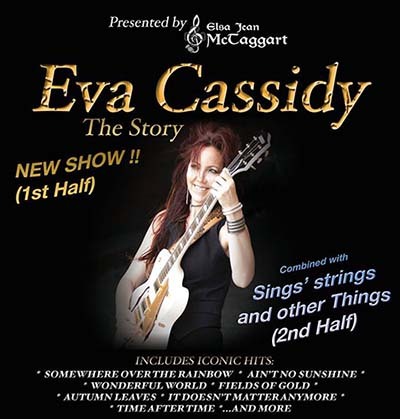 Tickets are £26 pp including Christmas Carvery. The event is on Friday 22nd December 2017. Meal will be served from 7.30pm to 8.30pm and then Bruce Davies will entertain with a selection of popular songs and festive favourites. You can finish off the evening dancing until midnight with our disco. More details of our Christmas events can be found on our Christmas Page.